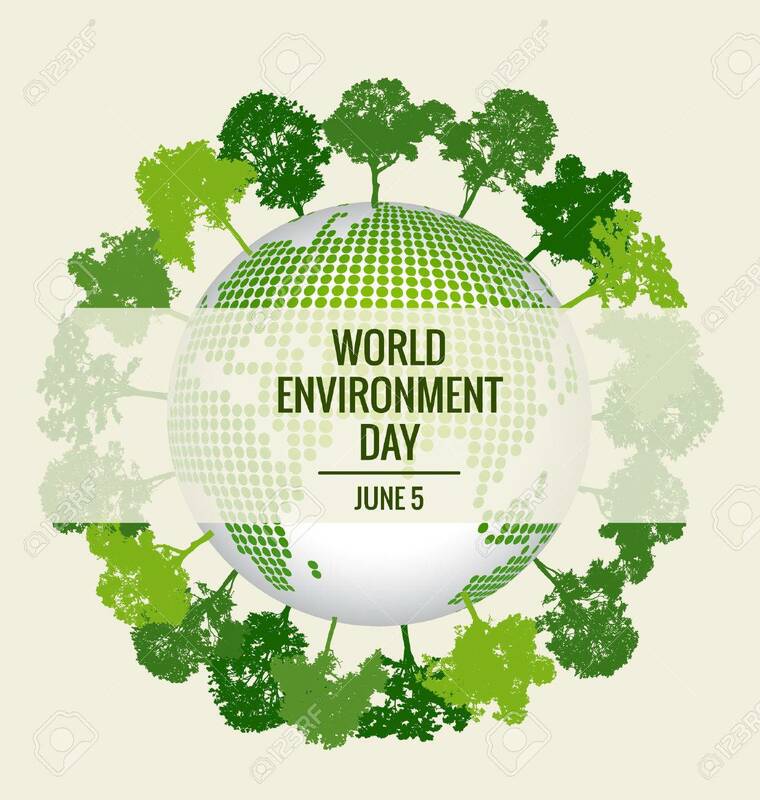 World Environment Day Concept. Green Eco Earth Royalty Free Cliparts, Vectors, And Stock Illustration. Image 40938212.